Marpissa. 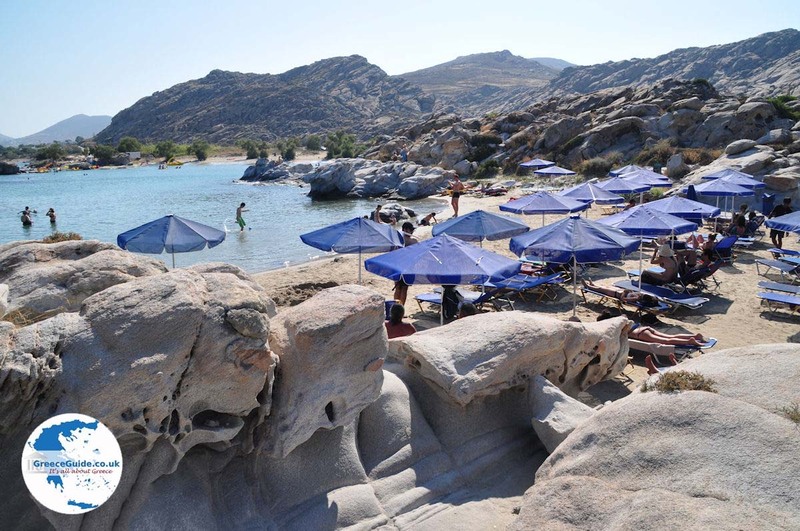 Marpissa is a beautiful Cycladic village, set on a low hill in the east of the Greek island of Paros. 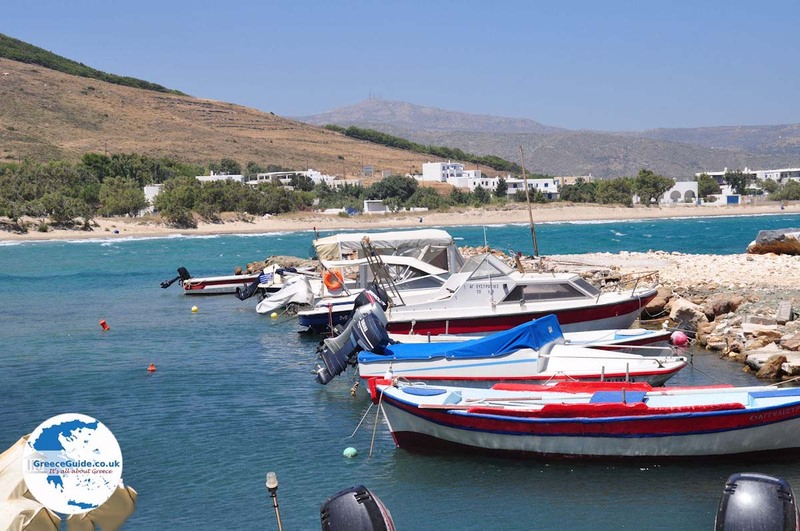 It is located 16 kilometers (10 mi) from Parikia and 12 kilometers (7.5 mi) from Naoussa, near the seaside resorts of Molos, Piso Livadi and Logaras. 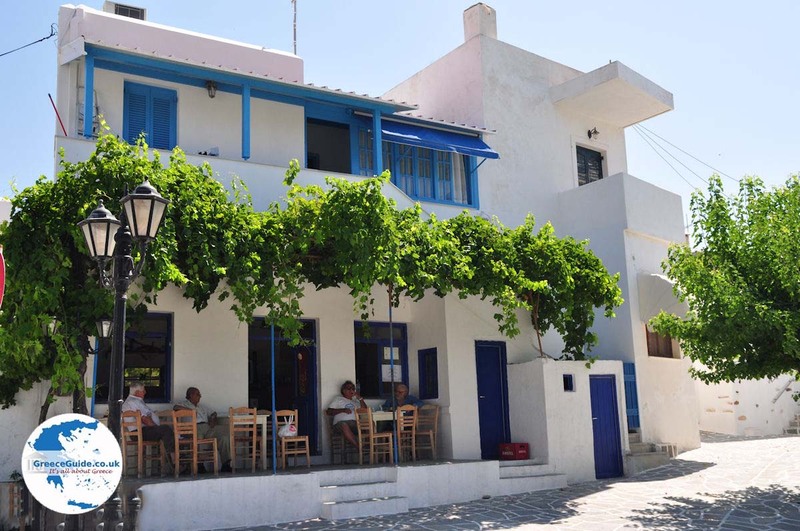 The village consists of white houses, narrow streets, windmills and a village square. 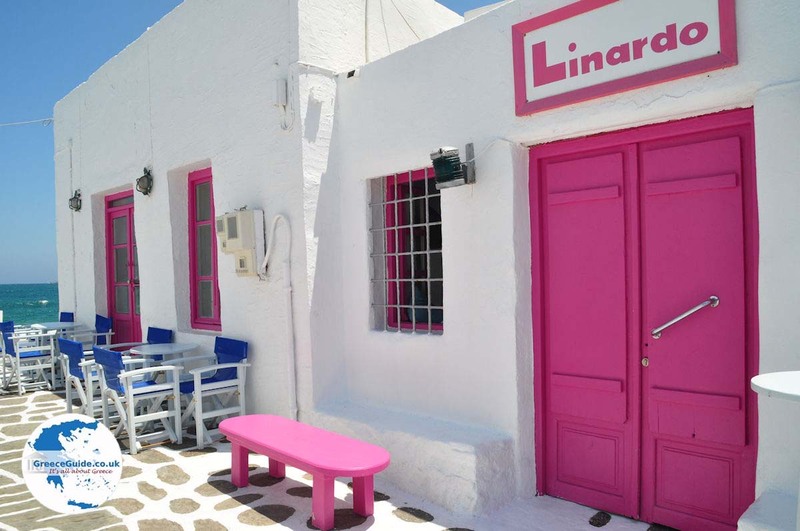 In all lanes and at all the houses you will see flowerpots overflowing with colorful flowers. The village is very well maintained by its inhabitants. 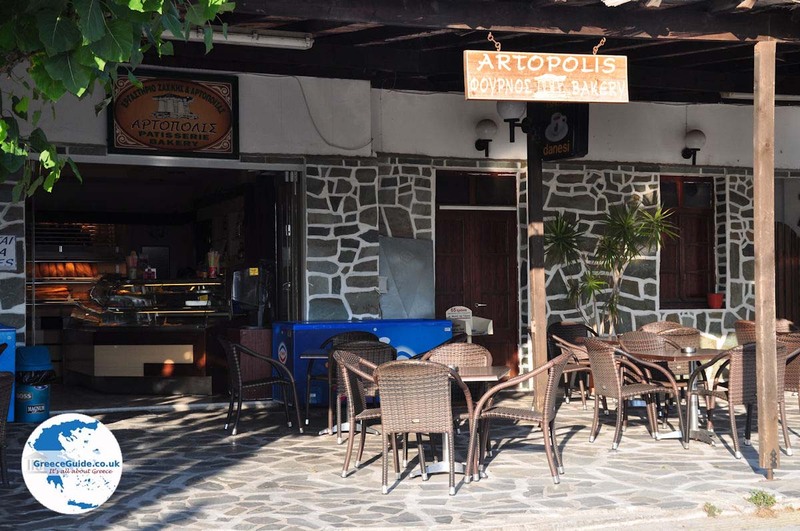 In the village is home to several taverns and cafes, the sculpture museum of Perantinos and an anthropological museum in the village square. From Marpissa there is a hiking trail to the top of Mount Kefala, where the monastery of Aghios Antonios is located. The view from above is breathtaking. 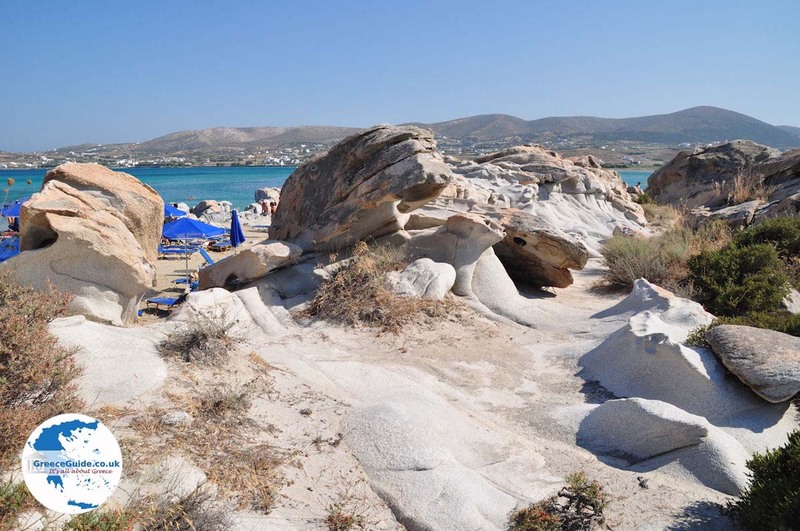 Marpissa is one of the oldest villages on Paros. Village houses date from the 10th century and the church was built in the 6th century. According to Greek mythology, Marpissa was the daughter of river-God Evinos. 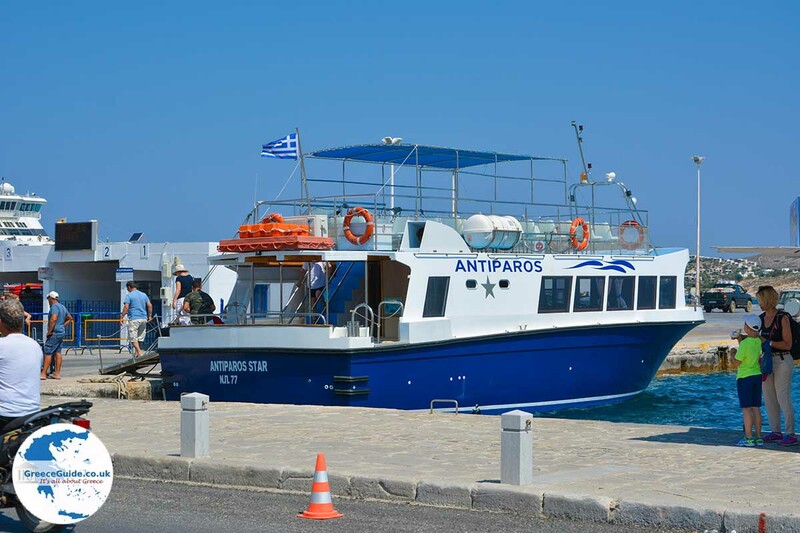 But Marpissa was abducted by Ida, a hero from Etolia (west of the Greek mainland), who brought her to Messini, on the Peloponnese. As the god Apollo fell in love with her, confrontation between Apollo and Ida came to a head. Zeus interceded and asked Marpissa to make a choice. She chose Ida because she was scared Apollo might abandon her in her old age. 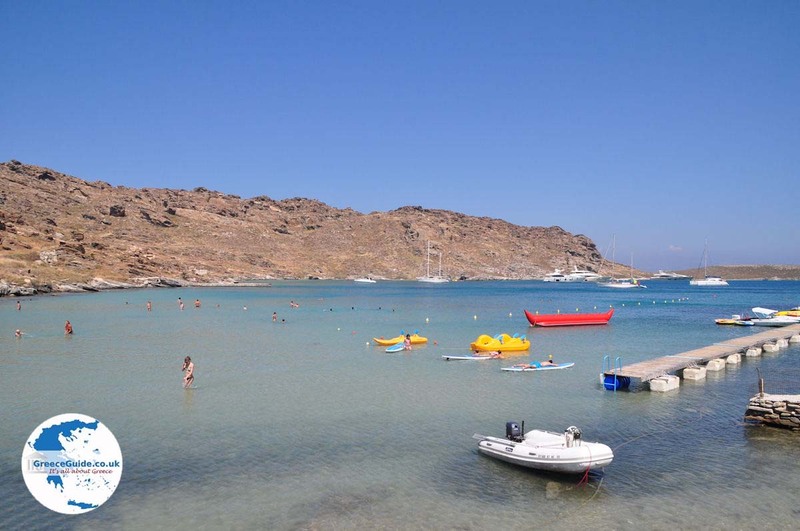 Every August, three days of cultural activities are held in Marpissa. 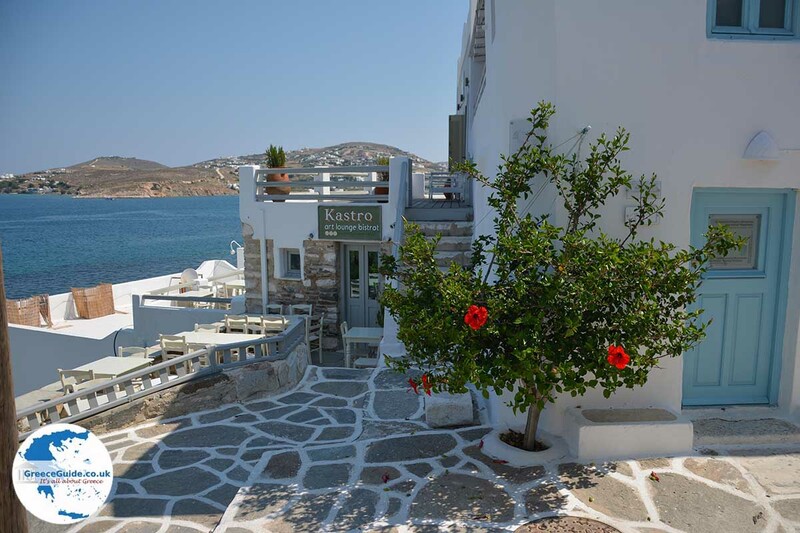 During these events the village celebrates themes such as architecture, folklore and music. 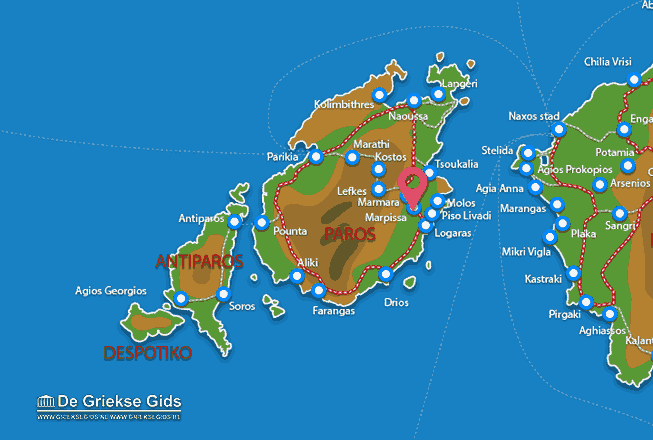 Paros: Where on the map is Marpissa located?